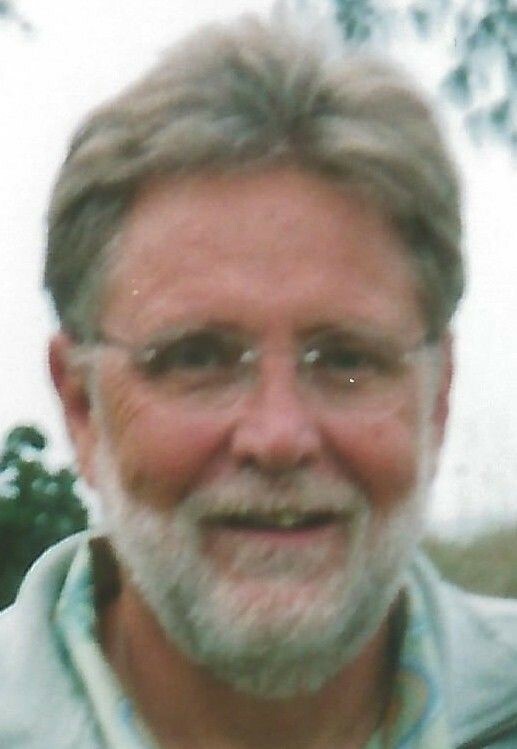 William Robert Bennett, 67, devoted husband, brother and uncle, passed away Feb. 26, 2016, at Billings Clinic surrounded by loved ones. He was born Jan. 1, 1949, in Billings to Alma L. Bennett and Larry O. Bennett. Bill came into this world at 3 pounds, very small for that time, which contributed to heart problems later in life. He died of complications of heart disease and blood cancer. A memorial service will be at 10:30 a.m. Friday, March 18, at Faith Chapel with Pastor Stan Simmons officiating. Bill spent his early years in La Jolla, Calif. The family moved back to Billings and he graduated from West High School. He attended the University of Montana in Missoula, where he joked that he spent the best 10 years of his life. After college, Bill wore a number of hats in the business community. Among his endeavors, he owned and operated a stained-glass and art gallery, worked for the Rimrock Foundation, sold real estate and helped run the family business at Carrie Lynn Estates. Bill was most passionate about his love for his wife, Florrie. They were married April 11, 1981, and Bill became an instant husband, father and grandfather. He enjoyed the warmth of Mexico and Arizona with Florrie and traveled there often. He loved to spend time with family and friends and always brought good cheer and some new jokes to the gatherings. Bill is survived by his wife, Florrie; stepdaughter Penny Villa (Rory), granddaughters Brandy Villa (Mike Ferguson), Daniele Masten (Bobby), all of Marysville, Wash.; grandson Tyler and fiancée Sunni and her four children; and great-grandchildren Levi, Aiden, Peyten, Carson and Emmett. 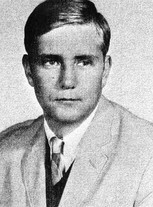 He is also survived by his brother, Garry Bennett (Sonja) and their children, Larry Bennett and daughter Nevada; Sheri Holzworth (Steve); Steven Bennett (Kelsey McDonnell) and daughters Keegan and Keesee; Shelley Prosinski (Steve) and children Nicholas, Laura and Marta; Bret Bennett; Brian Bennett (Dawn Satterlee-Mateer); sister Barbara Eichenberger (Ken) and children, Bob Eichenberger (Bonnie) and children Abby and Charlie; Carrie York (Bill) and sons Bill and Peter; and Robin Nelson (Arne) and daughters Catey and Courtney. Bill is also survived by brothers-in-law Ferrie Herrebrugh (Sjaan) and Leslie Herrebrugh, of The Netherlands, and Everett Herrebrugh (Sylvia) of Canada; and many nieces, nephews, grandnieces and grandnephews. Our family would like to thank cardiologist Dr. Barbara Dudczak, and Drs. Pamela Smith and Kathryn Waitman of the cancer center and all the nurses at the infusion center for their compassionate care. A special thank you to Vickie for all of your prayers! You were an angel sent by God!